Big data has revolutionized businesses in a wide range of ways across many industries. Businesses can understand customers, account for expenses, and calculate advertisement revenues better than ever before. But in the healthcare industry, big data is more than just a means for boosting business – it also has been improving the quality of care for patients and reducing care costs. The adoption of technology like electronic health records has benefitted both healthcare organizations and the communities in which they serve by enabling medical staff better communication and insight about their patients. While an EHR is clearly useful in recording medical histories for individual patients, the big data generated by EHRs also has the potential to improve research efforts to boost overall population health. 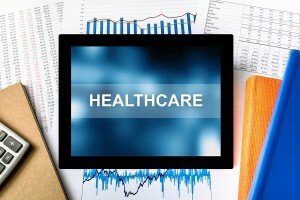 Growing health IT has resulted in better patient outcomes, more convenience, and higher efficiency. 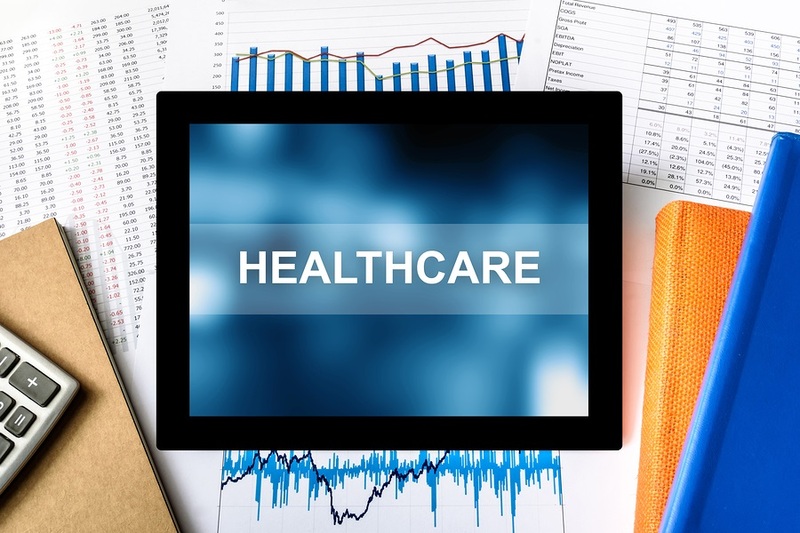 While not all areas have been as quick as others in adopting EHRs, the adoption of health information technologies is expected to rapidly grow as research continues to confirm their benefits to society. The big picture of how big data can be used in healthcare is that researchers will be able to identify and minimize the spread of diseases and reveal health trends across communities. Individual patients benefit as big data leads us to understand the best treatment plans for any given condition. The structure provided by health IT also means that doctors can communicate with patients remotely, a field known as telehealth. However, the availability of big data isn’t necessarily a means to an end. Healthcare organizations need to effectively implement and communicate this data for it to make a difference for patients. Physicians need to effectively educate their patients with this data to impact individual patients’ lives, and healthcare organizations can use tools like social media to tackle social problems with medical consequences like smoking, obesity, and illegal drug use.